Image provided by Air Wisconsin. As a child, you dream of becoming a pilot. The prestigious uniform. The cool shades. The cockpit dashboard that makes you feel like you could be Han Solo. Many years of hard work help you to achieve your one goal—becoming a commercial pilot. But, imagine you discover you have a disqualifying condition later in your career or are in a serious car accident that leads to the loss of your First Class Medical. Unfortunately, sometimes pilots find themselves unable to fly. Air Wisconsin recently created a new full-time position with these people in mind, giving pilots who may not be able to fly the chance to share their love of aviation and pass along their knowledge and experience. 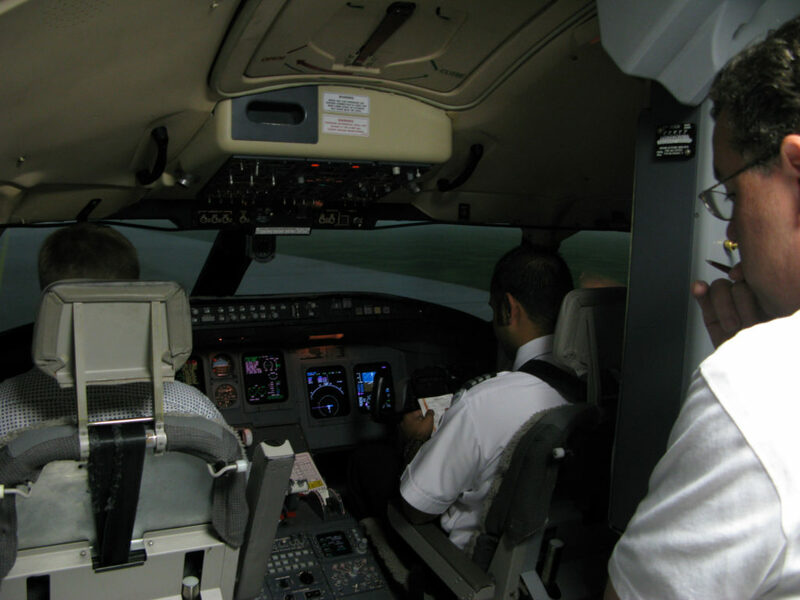 Senior Flight Training Instructors mainly teach in simulators in Phoenix (PHX), Cincinnati (CVG) and St. Louis (STL). Jet experience is required along with the ability to obtain any variant of the ATP certificate. A CFI certificate is preferred. 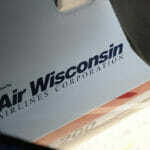 Air Wisconsin will teach new instructors how to operate a CRJ-200, the current fleet type, if necessary. 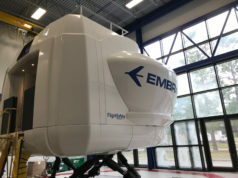 This new positon is just one measure Air Wisconsin is taking to improve their Flight Training curriculum. The company recently deployed enhanced internet based training to help students stay engaged and supplement their lesson plans while in the classroom. A special focus is also placed on increasing student access to Flight Management System programming with new training software to help guide students through simulator training. 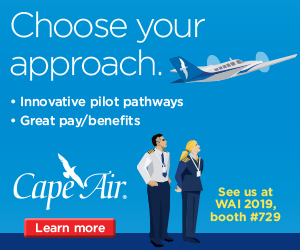 Additionally, Air Wisconsin is committed to attracting the best to join their team as First Officers by offering bonuses up to $57,000, industry-leading benefits and fast upgrades. First Officers can expect to upgrade to Captain in 18-24 months or sooner with previous part 121 experience. The most junior Captain was just awarded at only 5 months. 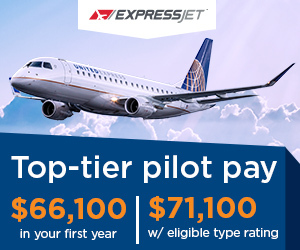 All of their pilots also have the ability to enroll in United’s Career Path Program. 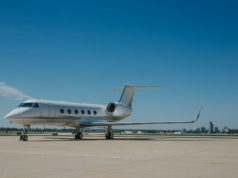 Explore all the available opportunities at Air Wisconsin at www.airwis.com/careers.